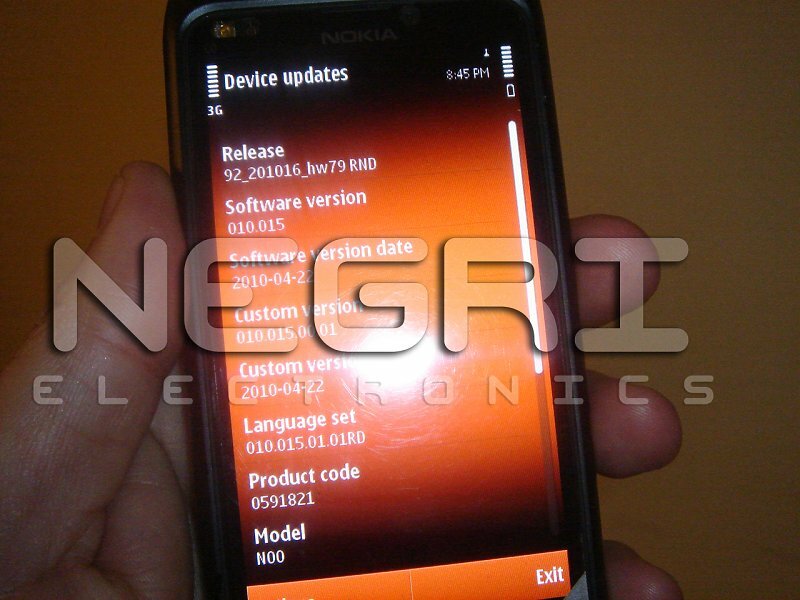 Several live shots of the yet unannounced Nokia N9 have been leaked. The guys who posted the photos of the prototype, promise to review it thoroughly in few days. 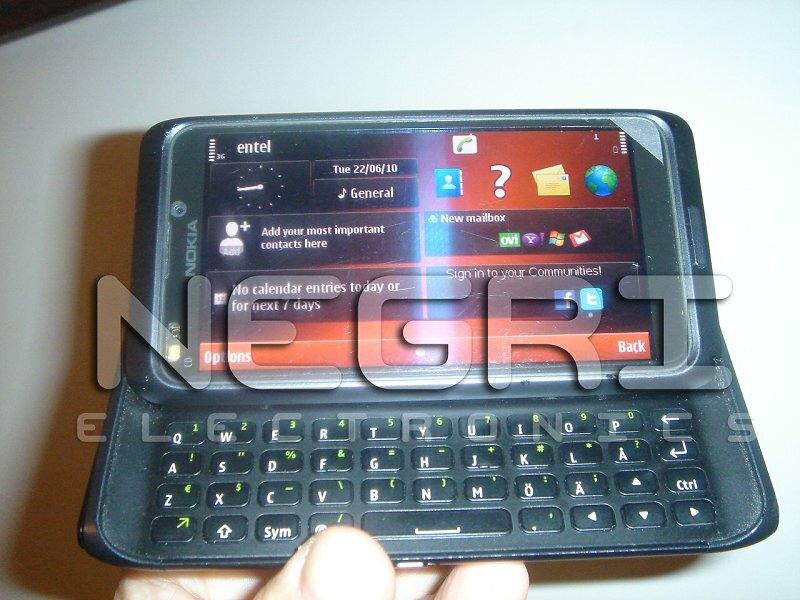 The device runs on Symbian^3 and has a slide-out QWERTY keyboard with the 8 megapixel autofocus camera. Unfortunately, the Nokia N9 has no xenon flash like N8 but it contains a modest dual-LED unit instead. 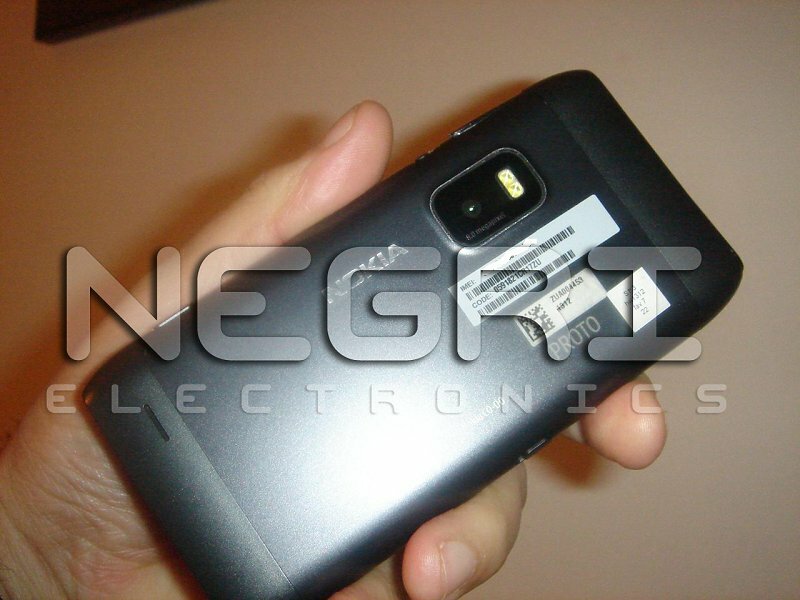 We are unsure if the N9 can make HD video or not. It seems that phone will also have Wi-Fi, GPS and 3G with HSDPA are pretty safe bets. A 3.5” screen with a resolution of 360 x 640 pixels. 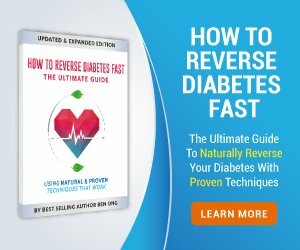 No guess on the price too. This entry was posted in News Update on by Admin.